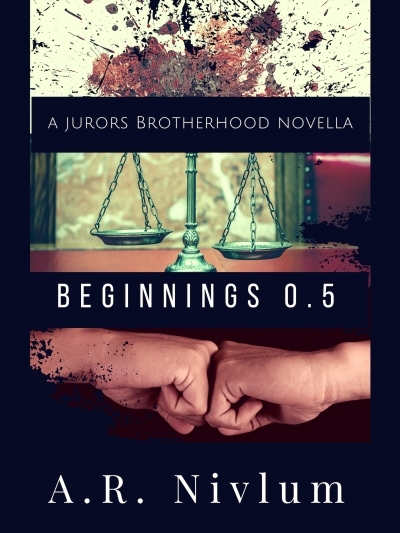 This is the story of the beginnings of the Jurors Brotherhood. PLEASE NOTE: This content was previously published as the “Preface” of both the digital and print versions of Forged. It has been separated from the digital version, and is now included only in the print version of Forged. WARNING: This book is intended only for readers 18+. It is gritty and dark, with graphic scenes of violence, explicit sexual situations, obscene language, politically incorrect ideals and speech, non-romanticized violent sexual assault, as well as themes and triggers unsuitable for all audiences. READER DISCRETION IS ADVISED.